Beans are a really important part of my diet, I really enjoy cooking with them and eating them and I think they are a great way to make meals more interesting. 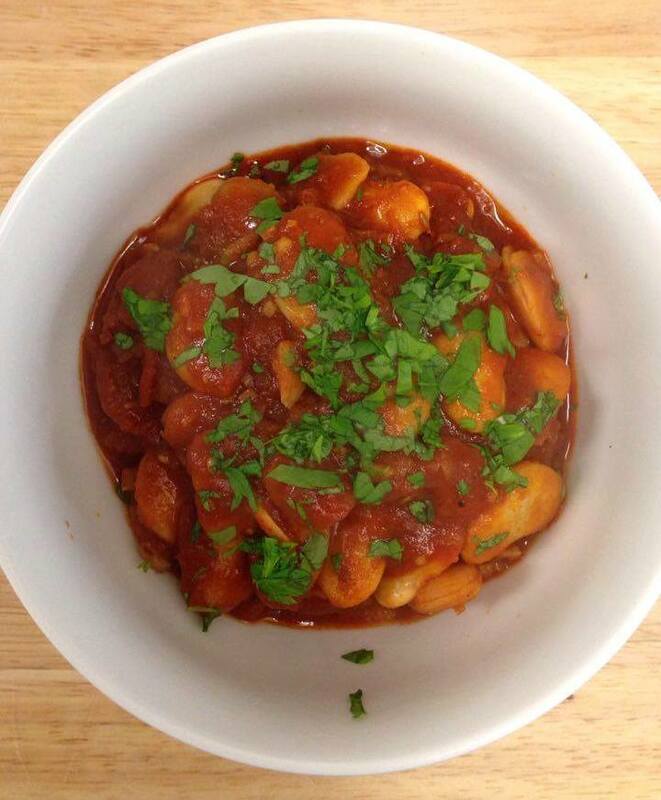 I make these smokey beans all the time, so I thought I’d share my recipe because it’s so versatile. You could eat them on toast, with mash, or even as a side to a southern state feast. Butter beans are my favourite bean, however you could use any kind of white bean for this recipe, haricot beans would also be particularly delicious! Heat 1 tablespoon of oil in a large pan on a high heat. 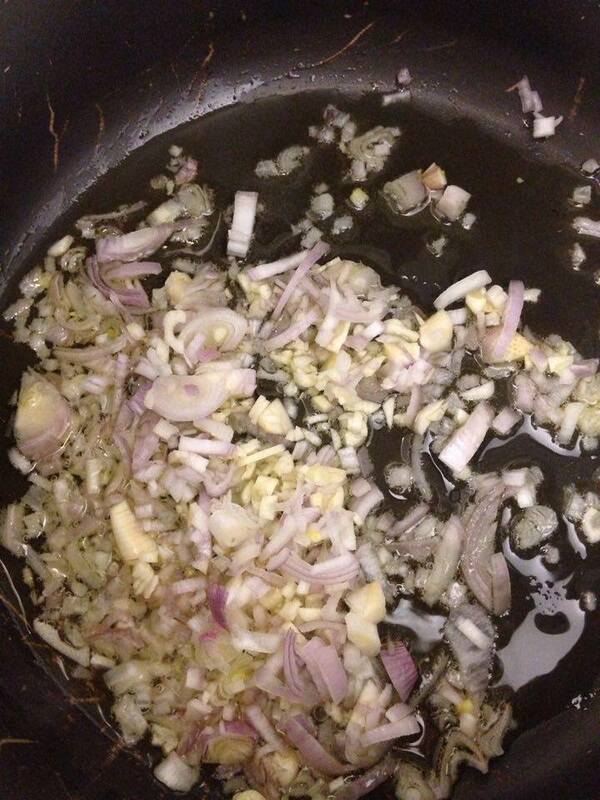 Finely chop the shallots and garlic and add to the pan, frying until soft. Add the cumin and fry for a further couple of minutes before adding the smoked paprika and ground coriander. Fry for 5 more minutes then add the chopped tomatoes and butter beans with their water. Season with salt and pepper and cook for 15 minutes on a medium heat with the lid on, before removing the lid and cooking for 10 more minutes. Serve with some fresh parsley and enjoy!